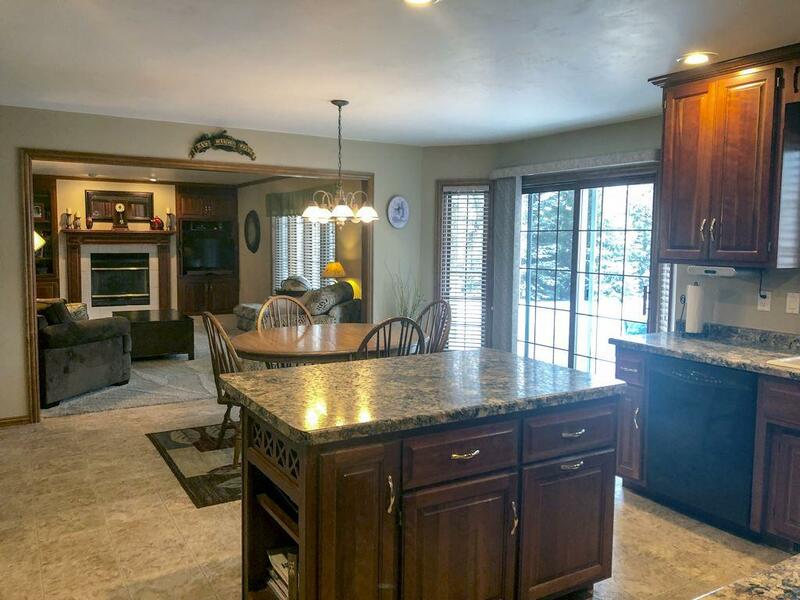 Spacious 5 bedroom home in Ashwaubenon in a great location near Waterford Park. 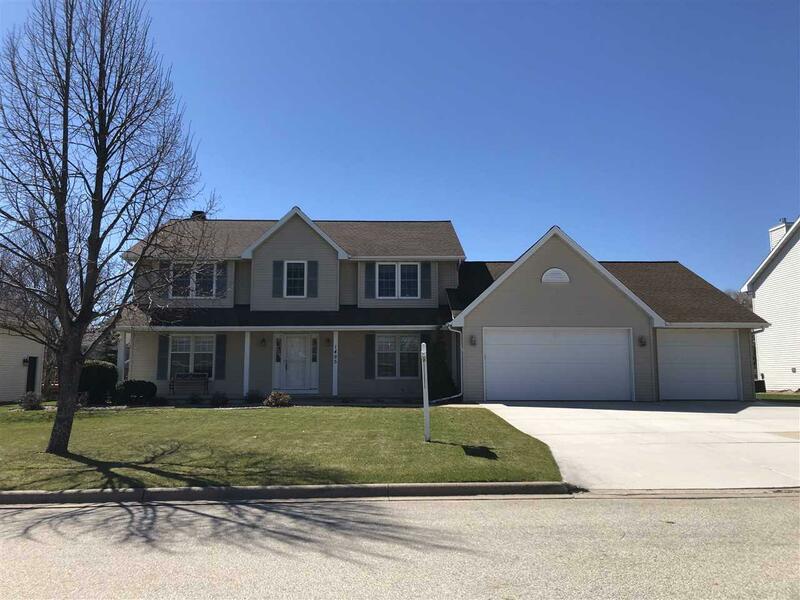 Main floor offers a formal living & dining room along with a family room w/gas fireplace and French doors separate the living and family rooms. 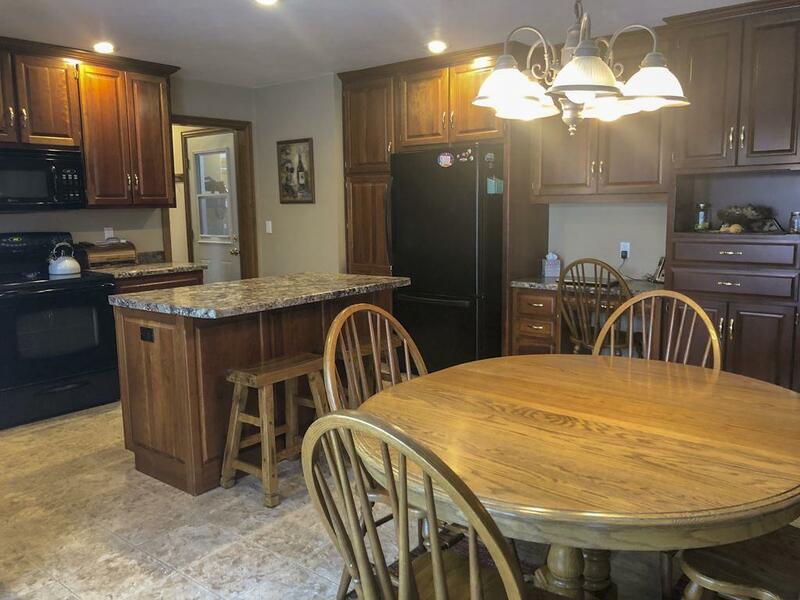 The kitchen comes with all of the appliances and has a center island and there are sliding doors leading to the backyard with deck and above ground pool. There is a bedroom on the main floor that is currently being used as an office. 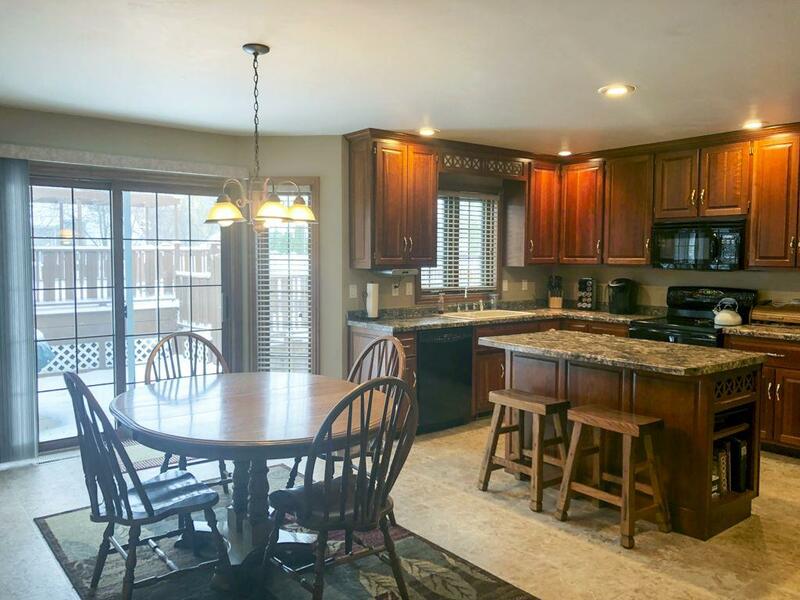 Upstairs are 4 additional spacious bedrooms including the master with walk-in closet, and master bath with whirlpool tub and dual sinks.